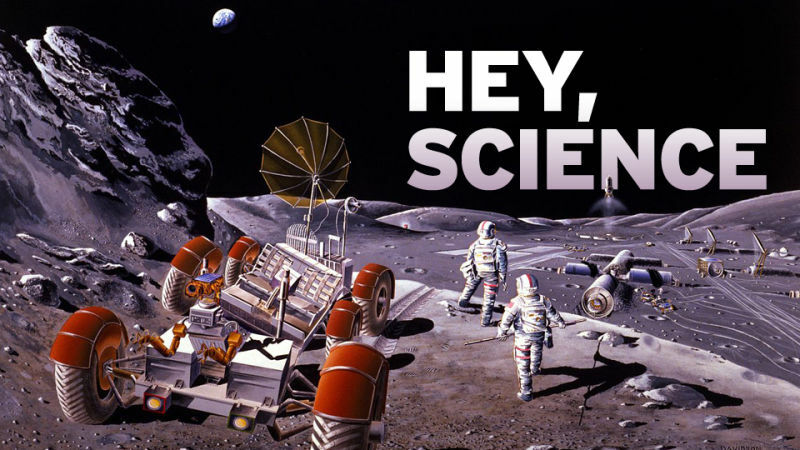 The Unanswered Questions of "Hey, Science"
This website once ran a valuable column called “Hey, Science” that got the stupid scientific questions of you, the readers, answered by real live experts. Not every question made the cut. Does Snow Make a City Cleaner? 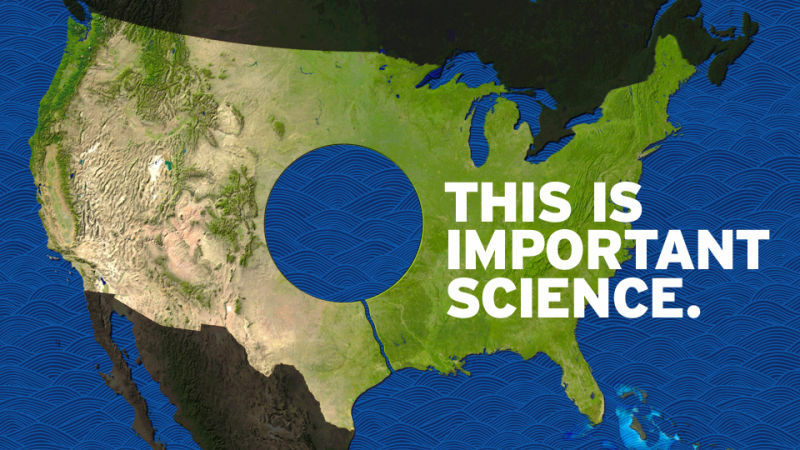 Now is the time for "Hey, Science"—America's primary source of scientific education—in which we enlist real live scientific experts to answer your most most interesting and/ or inane scientific questions. 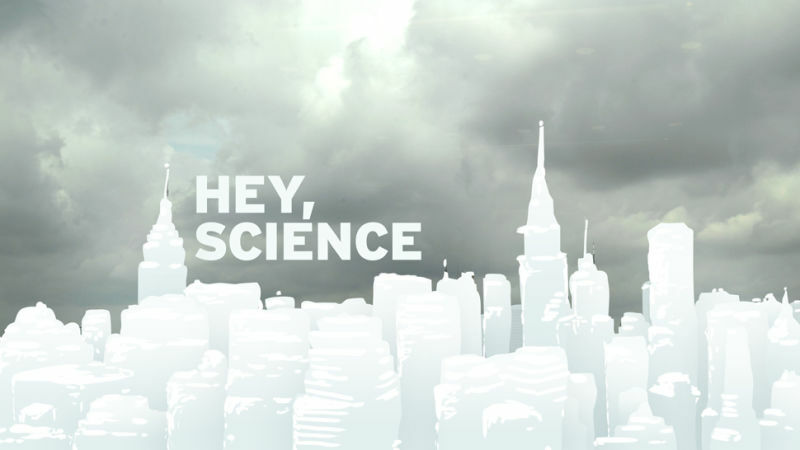 Today: does snow make a city cleaner, or dirtier? Does Your Baby's Poop Smell Better Than Other Babies' Poop? 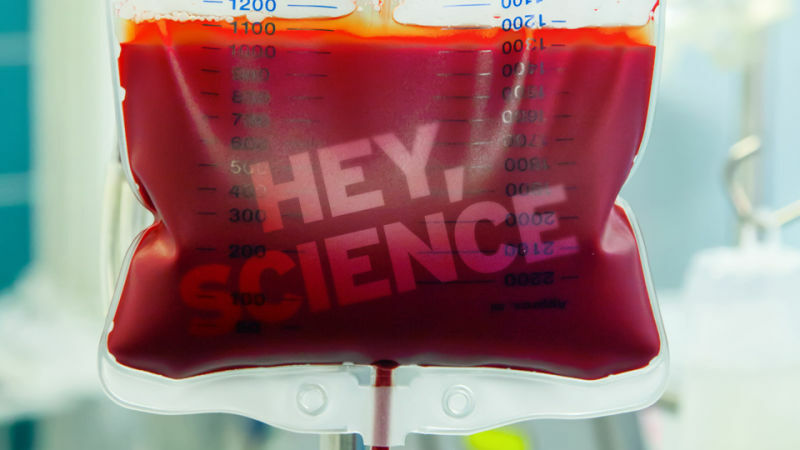 The time has come for "Hey, Science," America's only popular science column, in which we enlist real live scientific experts to answer humanity's most provocative/ dumb scientific questions. Today: does your own baby's poop smell better than the poop of other people's kids? 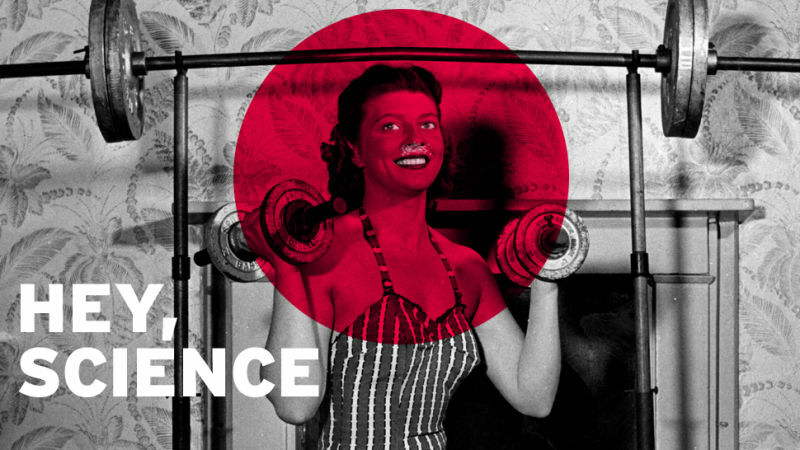 Why Isn't Cocaine as Good as Exercise? 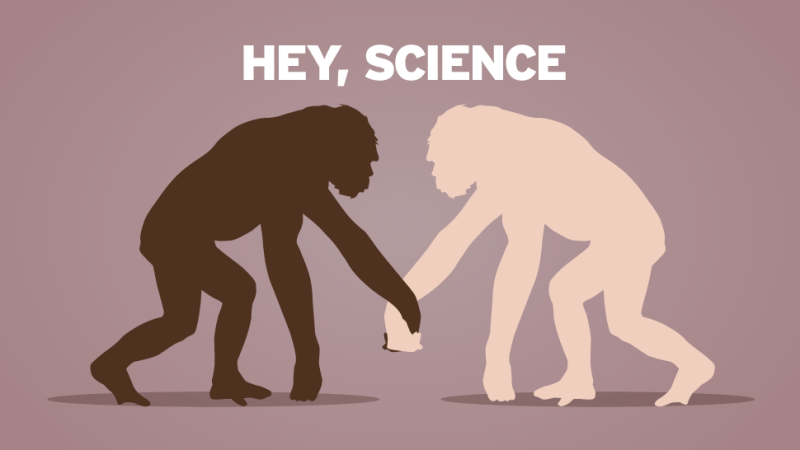 The sun has risen, and it's time for "Hey, Science," our boldly scientific weekly feature in which we have your most provocative scientific questions answered by real live scientists (or related experts). No topic is off limits in our ongoing quest for truth and time-wasting. This week, doctors explain: Why do cardio exercise when you could just do cocaine? Where the Hell Is the Male Birth Control Pill? Good day to you all. 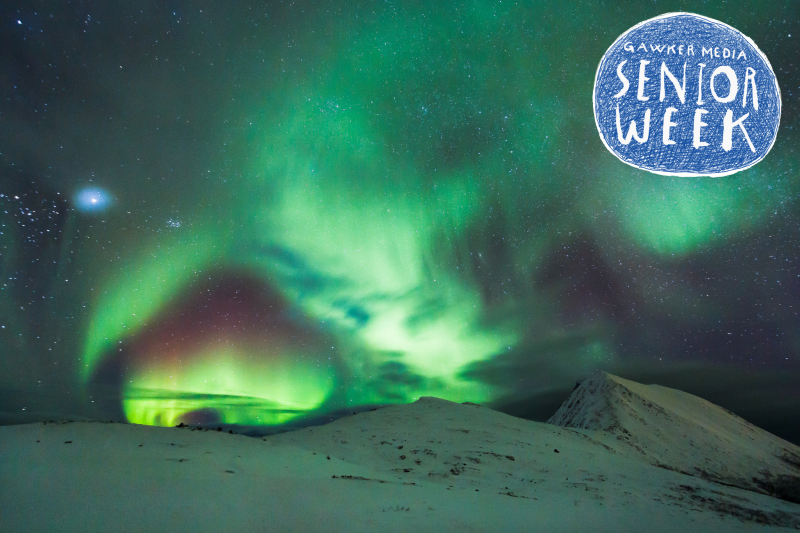 It is time for "Hey, Science," our splendidly scientific weekly feature in which we have your most provocative scientific questions answered by real live scientists (or related experts). No question is too intelligent for our legion of learned persons, and the real winner is you, the public. 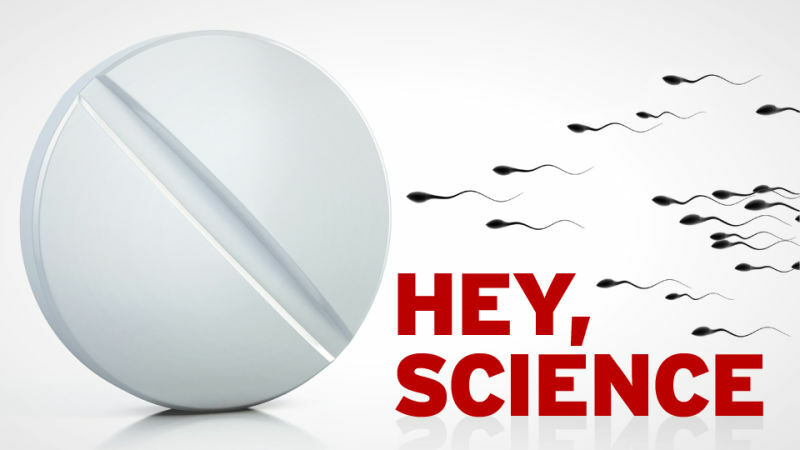 This week, scientists answer the question: Why is there no male contraceptive pill? Will We Ever Be Able to Transplant Human Brains? Hello. 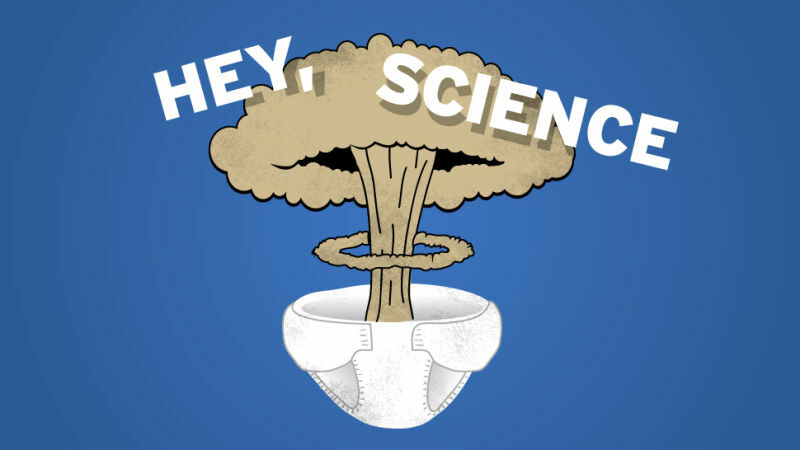 It's time for "Hey, Science," our notoriously scientific weekly feature in which we have your most provocative scientific questions answered by real live scientists (or related experts). No question is too smart for our reluctant army of scientific enlistees, whether they know it or not. 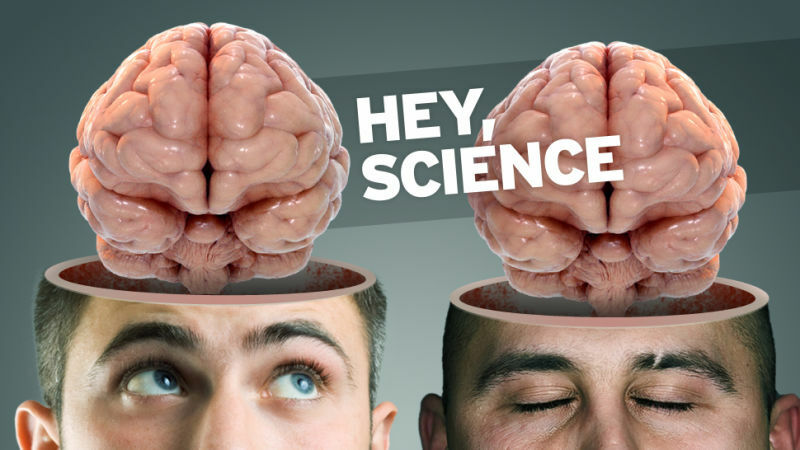 This week, neurosurgeons answer the question: Will we ever be able to transplant human brains? 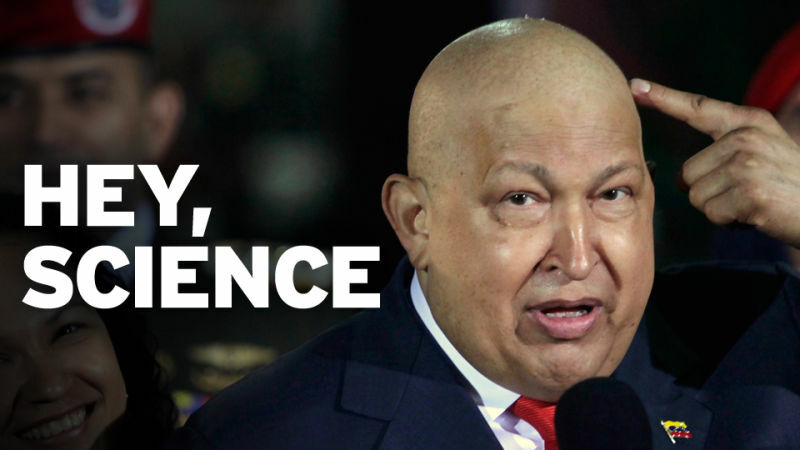 Venezuelan leader Hugo Chavez, who for many years took great glee in voicing anti-American sentiments, died this week at the age of 58, following a long battle with "an unspecified cancer in the pelvic region." Just before he died, Venezuelan vice president Nicholas Maduro ejected two U.S. diplomats from the country and vaguely charged them with infecting Chavez with cancer, saying he was "attacked with this illness." Are There Atoms of Abraham Lincoln in My Body Right Now? 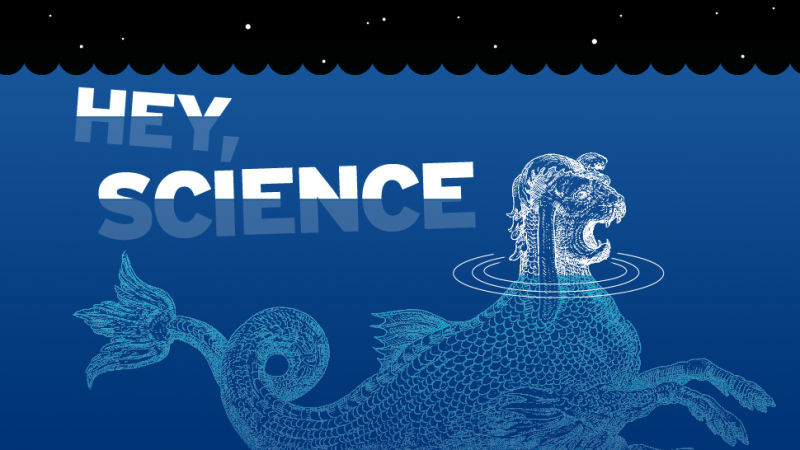 The time has come for "Hey, Science," our relentlessly scientific weekly feature in which we have your most provocative and/ or dumb scientific questions answered by real live scientists (or related experts). No question is too smart for us to tackle, quite unfortunately. 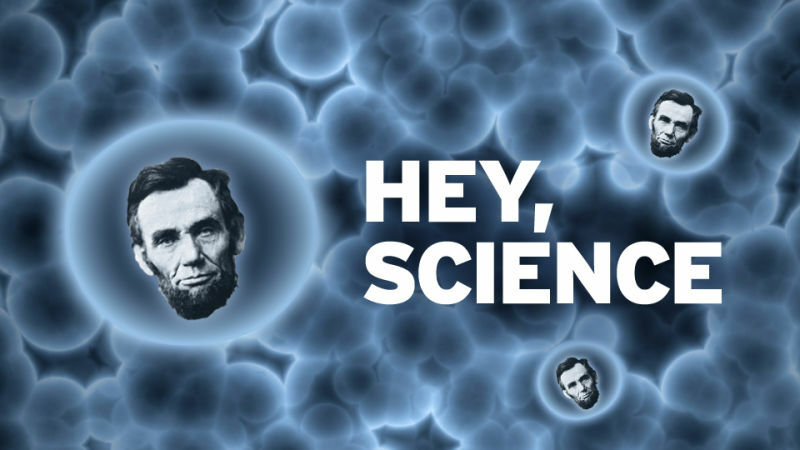 This week, scientists ponder the question: Are there atoms of Abe Lincoln in my body right now?? 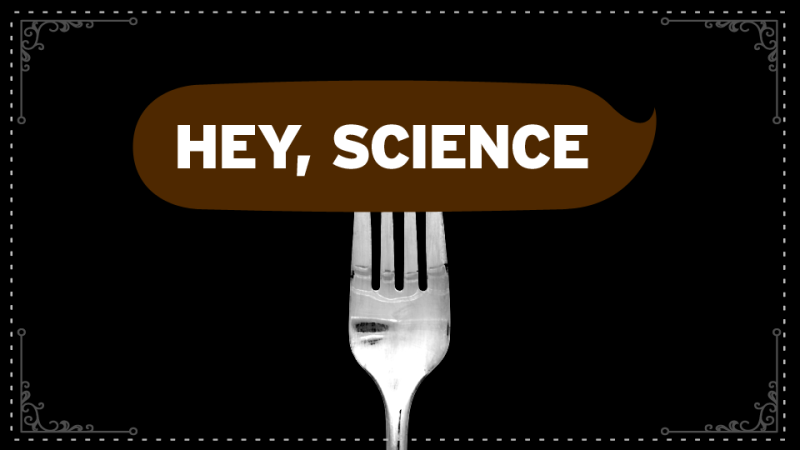 Welcome to our science-like new feature, "Hey, Science," in which we will have our most provocative scientific questions answered by real live scientists (or related experts). No question is too smart for us to tackle, theoretically speaking. 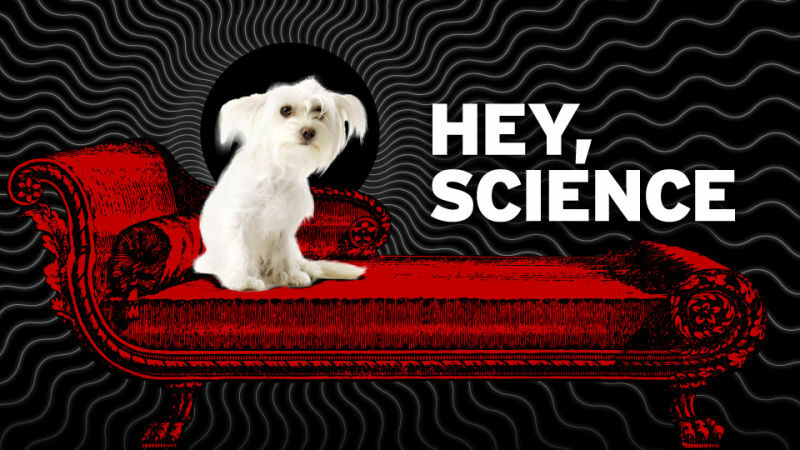 This week, experts answer the question: Do animals get mental illnesses, just like humans? Or is your dog just dumb? Welcome to an important new Gawker feature, "Hey, Science," in which we will have our most provocative scientific questions answered by real live scientists (or related experts). Never let it be said that reading this blog is not the educational equivalent of sitting in a Ph.D.-level classroom, not paying attention. This week, experts answer the question: Can we fix the problem of rising sea levels by constructing massive man-made lakes on useless land?